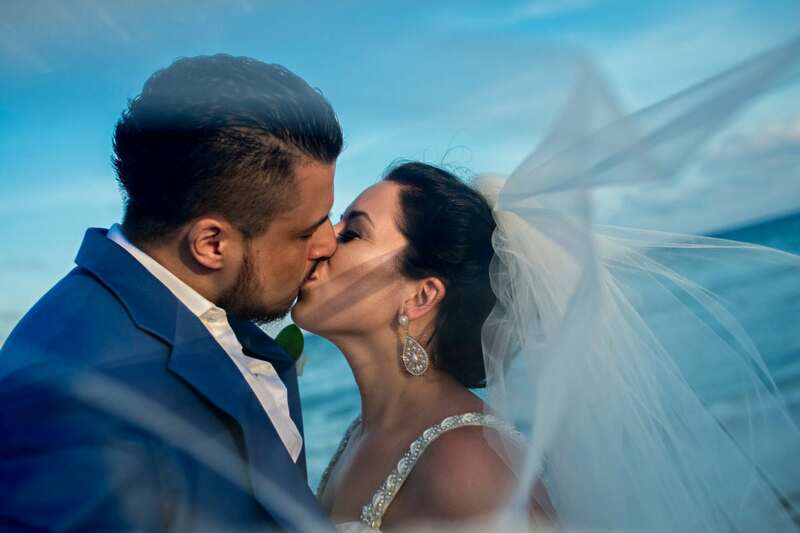 Playa Del Carmen wedding venues are plentiful as there are many resorts in this town that will love to have you and your guests come stay for your wedding. 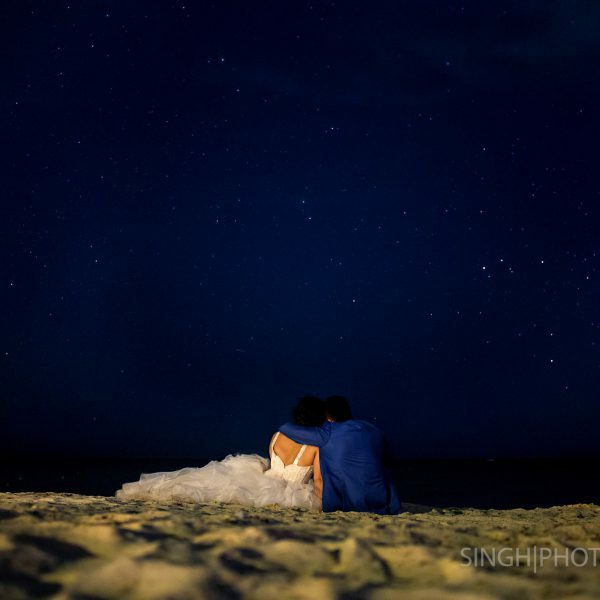 These resorts will offer you every option there is regarding your wedding because they have all the vendor connections and keep most of it in house to make most money they can from your wedding. This means they will have a resort photographer and videographer for you and in some cases they are not that expensive. However with that said in some cases they aren't usually that great and although you will get back good images and video they won't be images that will blow you away as they will be pretty basic. You may want to consider hiring their services just for the ceremony so they don't create any fuss about you having your own photo video team. 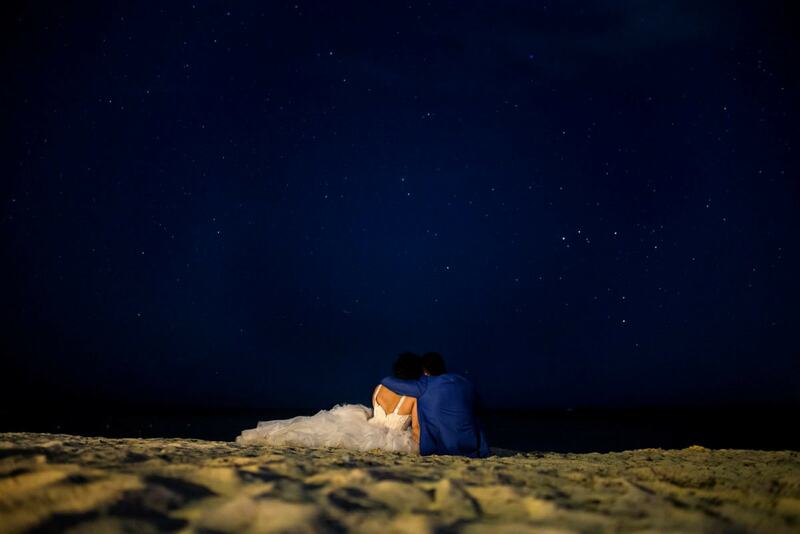 Playa Del Carmen wedding venues can be outside of the resort as well if you do your research. This will require tons more work but with professional advice from a local wedding planner you could come up with something very unique.